The Center for Natural Capital is a nonprofit organization that creates programs and projects that offer volunteer and employment opportunities to restore nature. 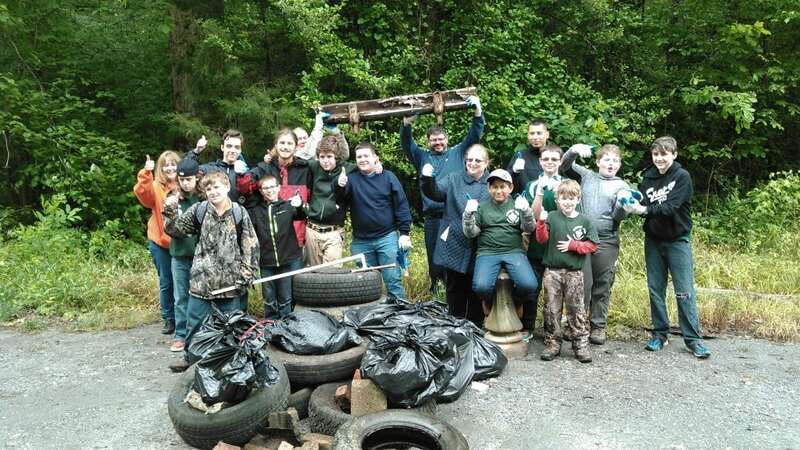 They work with communities and agencies to cleanup illegal dump sites along the rivers in central Virginia. Center for Natural Capital has been awarded a 30 in Thirty Grant of $1,000 in the Litter Prevention category. Government, non-profit, civic and service organizations in Virginia were invited to apply for grants for $500 to $1,000 describing how they plan to tackle an environmental concern in their community regarding Litter Prevention, Recycling, Cigarette Litter Prevention, or Community Beautification.